Rubber and plastic insulated, single-conductor hook-up and lead wire products are designed for reliable and consistent performance. For your quality assurance needs, these components are built to comply with rigid industry and government specifications. 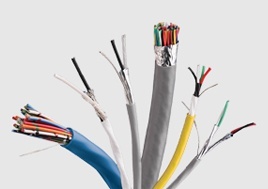 In lead wire manufacturing, Belden controls the entire operation, turning process copper rod into tinned copper wire strands, mixing plastic and formulating rubber for conductor insulations. Trust Belden to deliver industry quality and consistency for your wire needs. 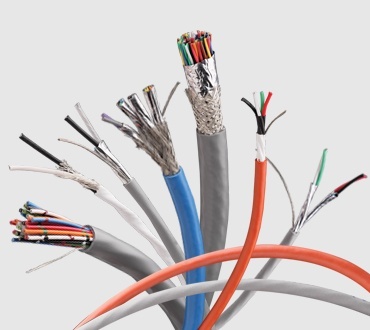 Belden is a rare manufacturer with the ability to draw and anneal its own conductors, allowing us to ensure signal integrity and proper physical characteristics. Need technical support? Want to talk about a project with an expert? Just can't find what you're looking for? We are here to help!.